Do आप like the new banner and the new आइकन ? Do आप like them as a couple या not? Do आप prefer Zac या Vanessa ? a comment was made to the poll: Do आप prefer Zac या Vanessa ? 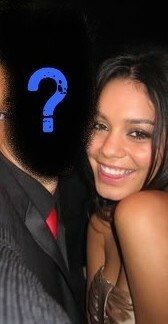 She is with Zac या not ?